Browse through these sample Android Developer interview questions framed by experts and make the hiring process hassle-free. 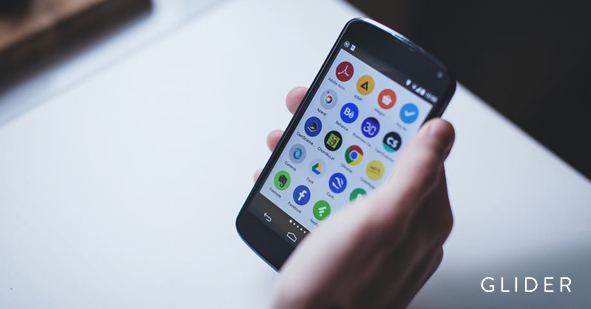 The exponential growth of mobile technology and ever-increasing demand for new and innovative mobile applications has created a booming job market for skilled Android Developers. Similarly, the lucrative job prospects from the Android Programming industry has tempted many individuals to learn android. If you are hunting for skilled Android Developers, this post will help you throughout the screening and interview process. Begin with evaluating the experience and educational portfolio of the potential candidates. Experienced in designing and building applications for Android platform. Understanding of the basics of SQL and XML syntax. Proficiency with Java Programming language. Understanding of mobile app development lifecycle. An upbeat candidate who follows the latest technology trends and likes to participate in seminars can be a good prospect. You must also test the ability of the candidate in writing functional code and designing user-friendly applications. Here are some android developer interview questions that will help you in gauging the skills and knowledge of the potential candidates. What are the core building blocks of an Android application? How do you handle a dysfunction in the screen reorientation? What is the best approach to troubleshooting a crashing application? How do you identify memory leakage in an android application? Which android development tools you are familiar with? Which interface would you choose to make an application user-friendly? Explain the difference between explicit and implicit content. Mention the fundamental components of the Android architecture. What are the advantages of using Java (Android SDK)? Apart from Java, which other programming languages have you worked with? Would you be able to change the name of the application after its deployment? Describe the seven life cycle methods of android activity along with their purpose. Differentiate between implicit and explicit intent in android. Why can’t we run a standard Java bytecode on Android? Write a script for launching a new activity within an application. Where do you declare an activity for the system to access it? What steps will you take to avoid ANR? Have you ever worked with engineers and developers to debug an application? If yes, then what was your role and task? How do you keep yourself updated with latest mobile technologies? Name one application developed by you that you are most proud of. Have you ever designed new features that made an application run faster?